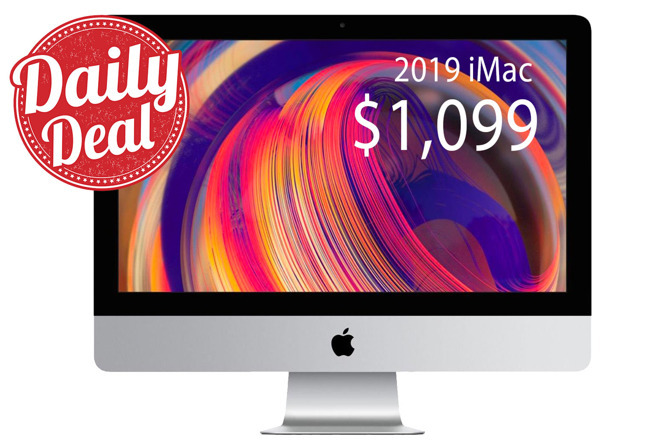 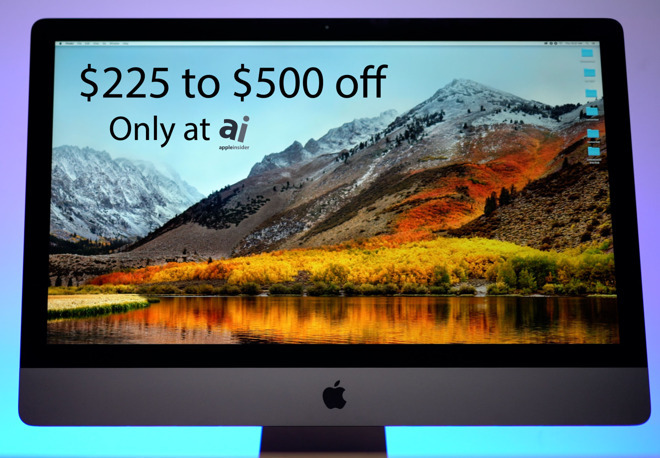 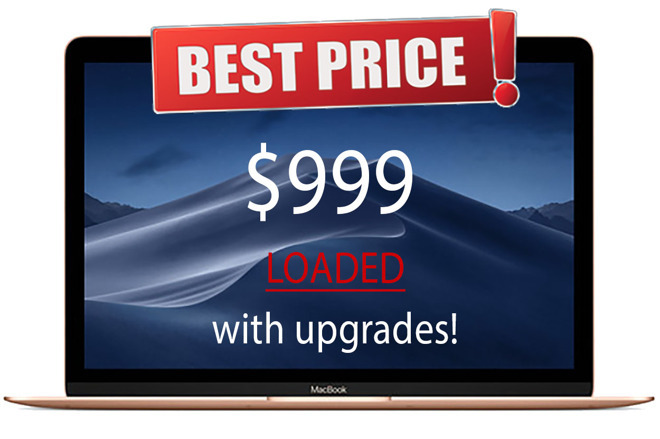 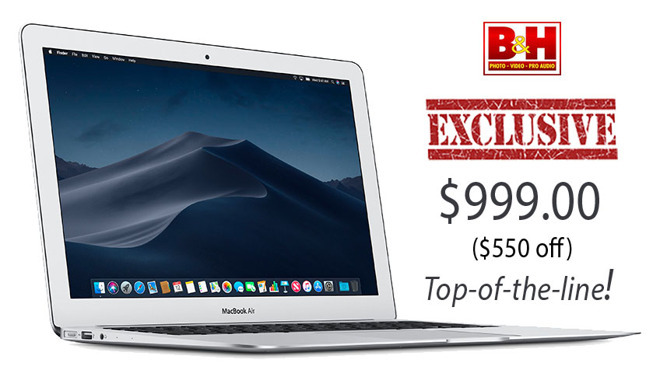 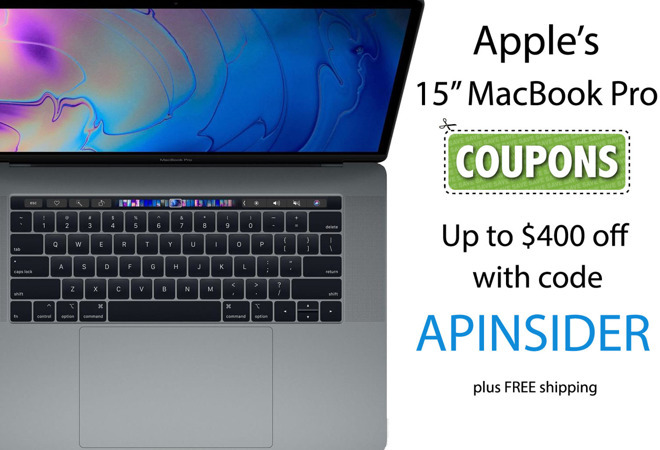 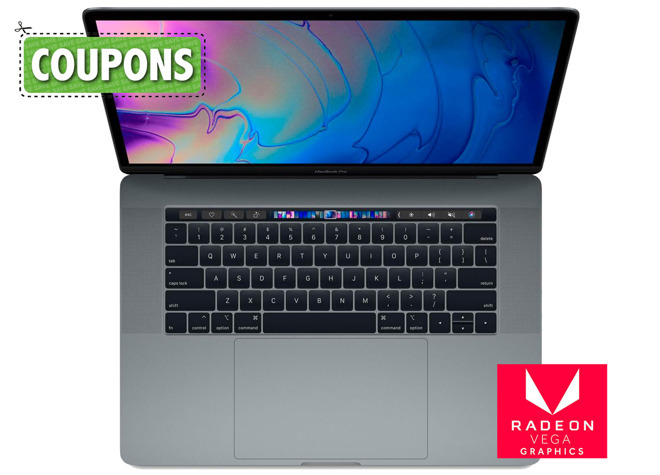 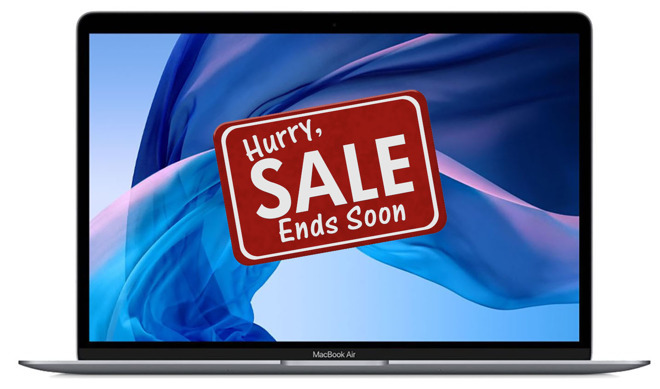 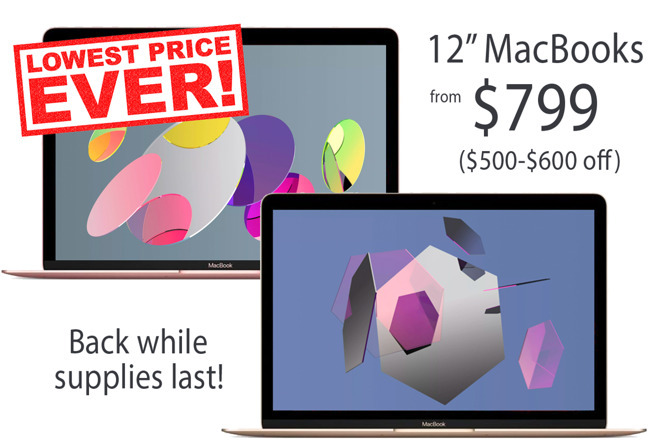 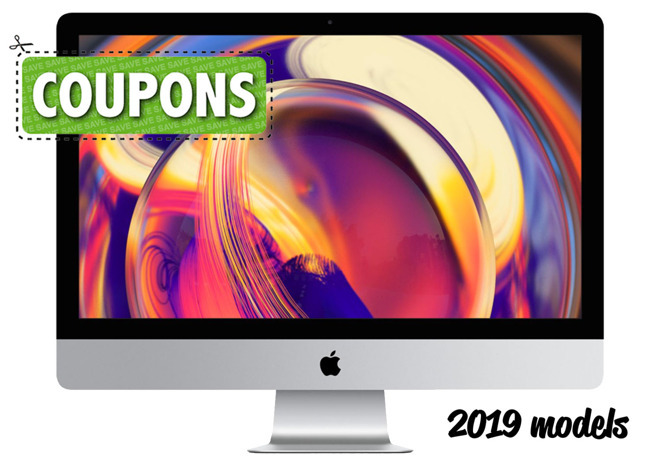 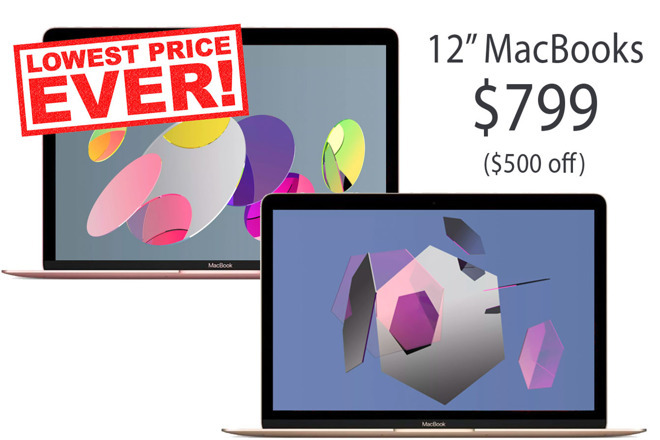 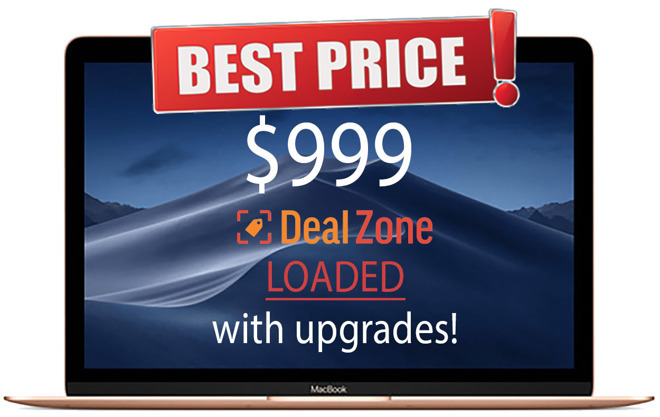 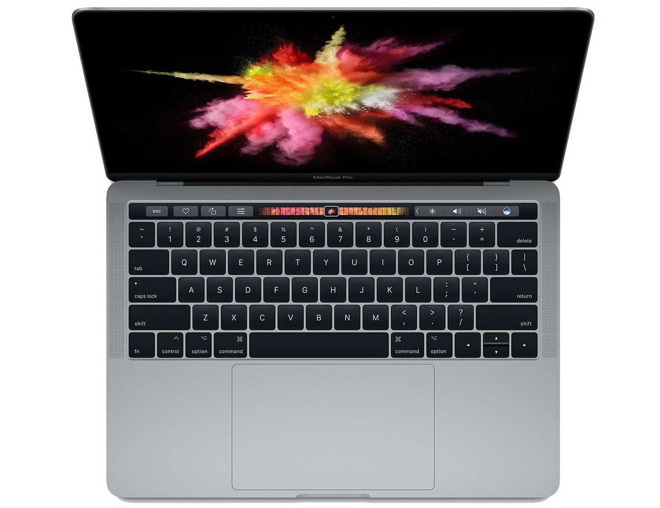 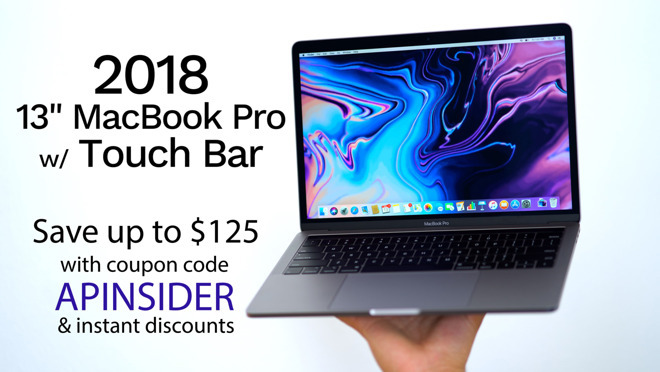 DEAL EXPIRED: For a limited time only, Apple authorized reseller B&H Photo has Apple's current 12-inch MacBook on sale for just $799, a discount of $500 off retail exclusively for AI readers. 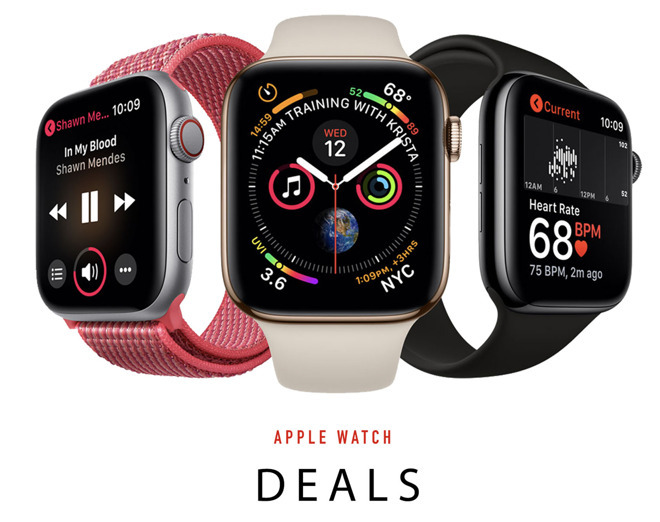 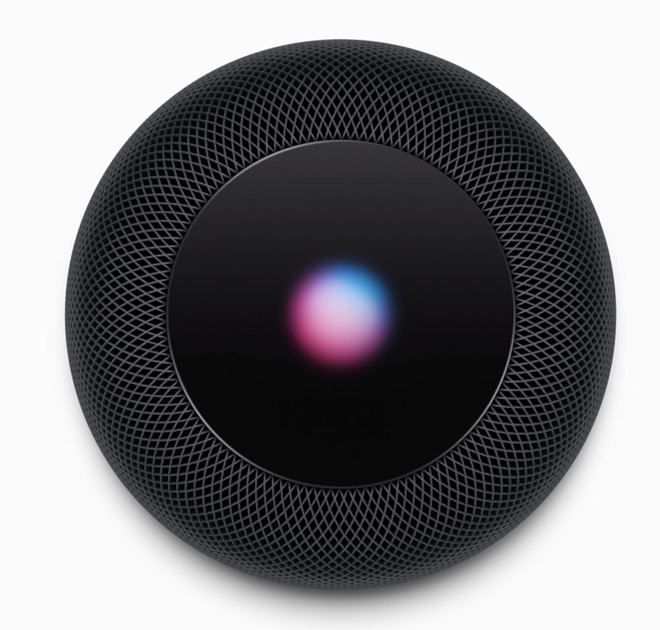 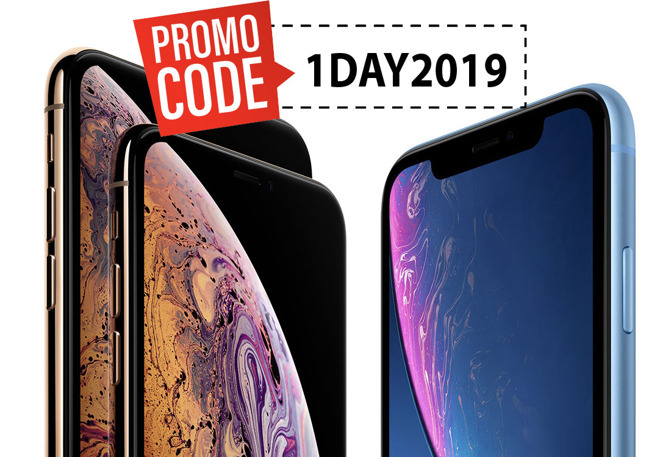 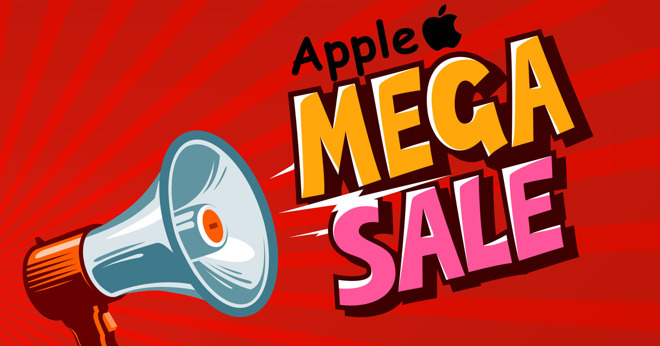 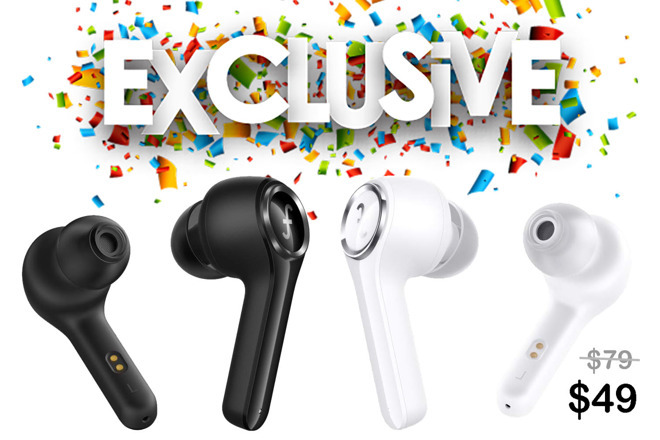 Both Gold and Rose Gold are eligible for the exclusive discount, which rings in as the lowest price anywhere by at least $400, according to the AppleInsider Price Guide . 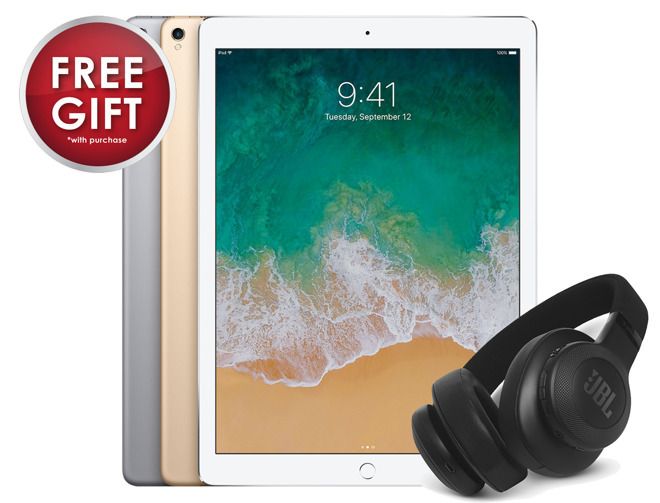 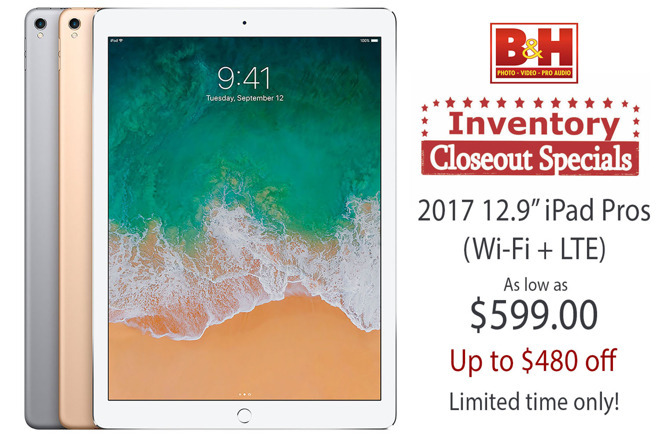 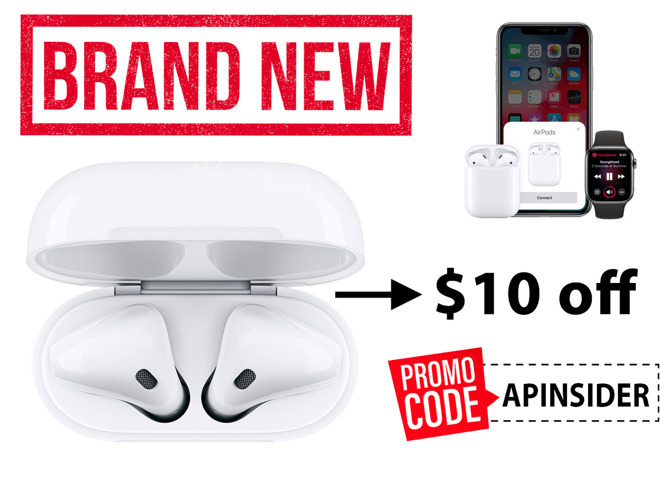 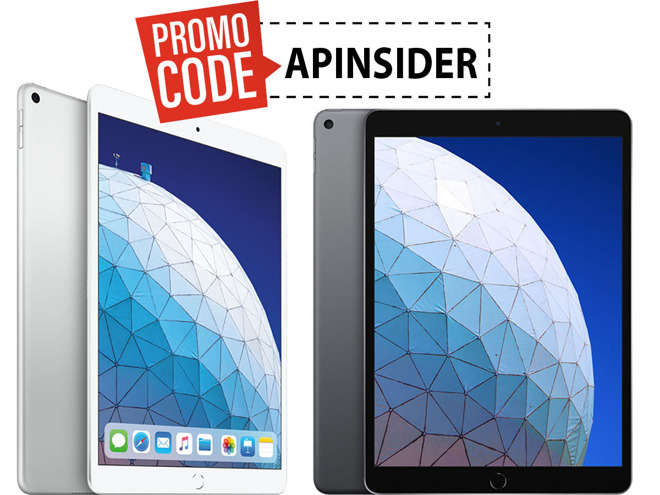 DEAL EXPIRED: B&H Photo is not only knocking $200-$380 off 2017 12.9-inch iPad Pros this week, but the Apple authorized reseller is also throwing in a free pair of JBL E55BT Bluetooth headphones valued at $150 exclusively for AI readers. 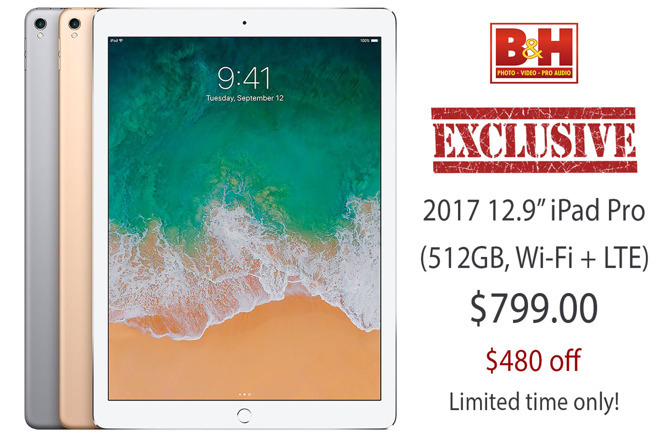 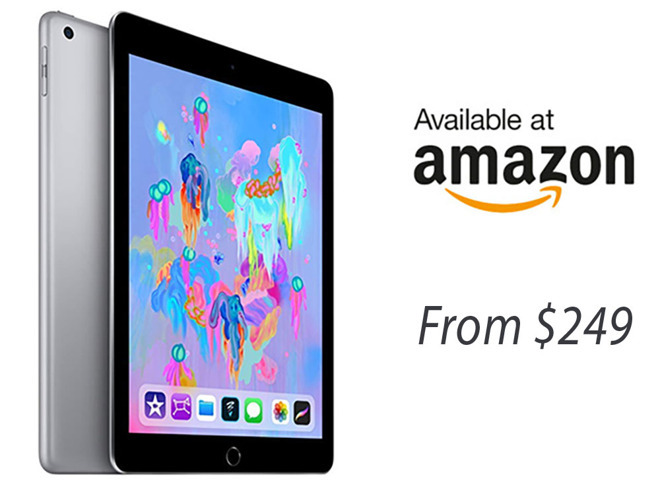 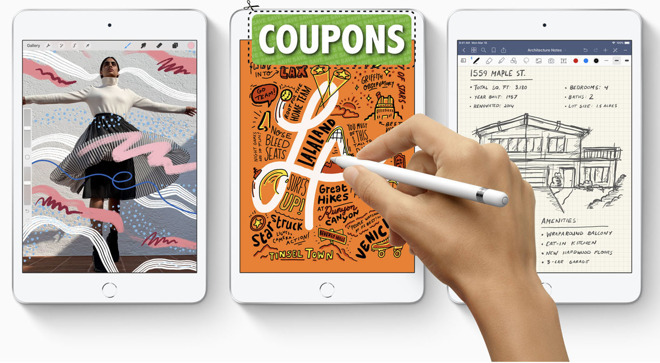 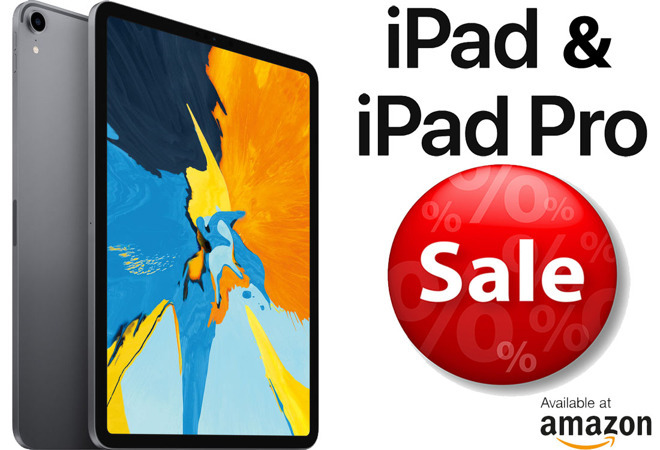 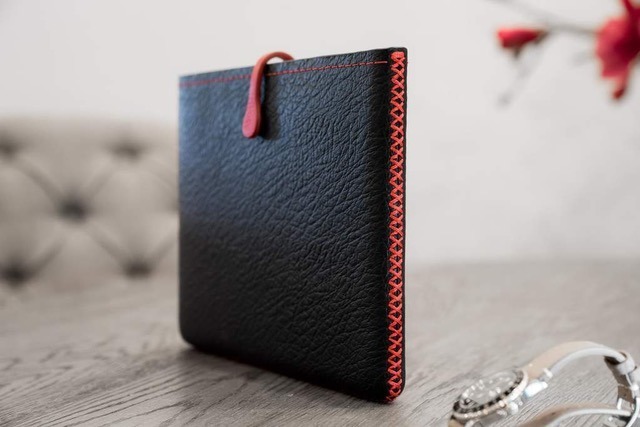 What's more, each iPad Pro also qualifies for free expedited shipping within the contiguous U.S. for speedy delivery to your door, and B&H will not collect sales tax on orders shipped outside these states .